It’s the heart of 2016 tax filing season and you’re looking for all the deductions you can get, right? They’re like music to your ears that sound a lot like the ring on a cash register or maybe even the 1973 Pink Floyd hit, “Money.” Don’t tune out the minute your 2016 taxes are filed, though. The IRS has announced the new 2017 mileage rates, so if you have a commercial fleet—even if it’s only one vehicle used for business purposes, you’re going to want to ask your accountant how to get started maximizing your mileage deductions for the year ahead. Will it make sense to use these rates to calculate your deductions—or will using actual expenses get you the bigger tax benefit? Your accountant or tax professional can help you run the numbers and determine the best route to take. 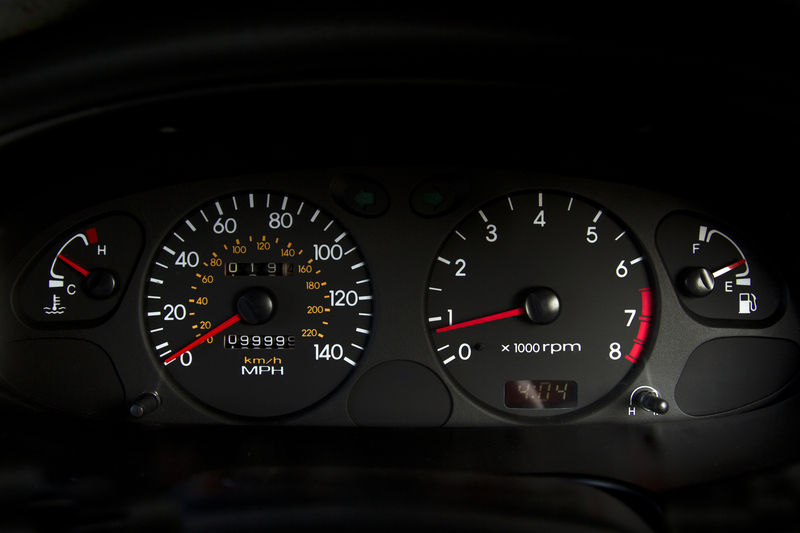 Whether you use the standard mileage rate or not, you need to record your mileage accurately. These records include trip dates, destinations, and business purpose, plus the total number of miles driven. The IRS requires your logs to be clean, clear, and in a compliant format. If you’re still tracking miles using an old-fashioned pencil and paper or Excel spreadsheet, we don’t need to tell you how burdensome it is to manually maintain one or more mileage logs. And what if a driver gets distracted and forgets to record something, or you can’t tell if that number is a “5” or a “6?” It’s error-prone, too. It’s time to Say Goodbye to Paper Mileage Logs. 2017 is your year to automate! An automated mileage tracking solution ensures accuracy and tax and legal compliance while providing stats related to a vehicle’s idle time, fuel use, driver behavior, and other factors that impact costs and resource management. Tune into 1, 2, 3, Cha-ching! Maximizing Your Business’s Mileage Tax Deductions in 3 Steps for more. Considering your tax accountant is like your financial GPS and trip router, they’re sure to appreciate anything you can do to make their job easier. Employing a digital mileage logging process streamlines all-things-taxes and helps your tax expert determine the best way to claim your mileage deductions—and maximizes your bottom line. Read #IoT Empowering Accounting Professionals and their Clients for more insights. Shopping For A Fleet Tracking Solution? Avoid These Buyer Reactions.